Is 2019 The Year UK Drill Goes Mainstream? Earlier this month, UK drill got its first major boost of 2019 when Headie One stormed to number six in the UK singles chart with the slow-burning “18HUNNA”. 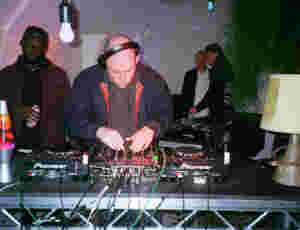 Though sonically a departure from the genre’s signature rampant, marauding sonics, the collaboration with Dave is Headie’s first mainstream hit, and the sound of drill branching out, as it were, on a scale beyond the roads and social media underground that made his first big look, “Know Better”, such a mission statement. It also shows how far the genre has come in the space of just a few months. Throughout 2018, drill was dragged under the mud from every angle of this white world, with its material seemingly propagating the alarming surge in gang violence in London over the past year. Those who did not, and cared not, to understand—the wider British media, the police and the government—came down on it like an avalanche to question the components of the sound and the character of its artists. 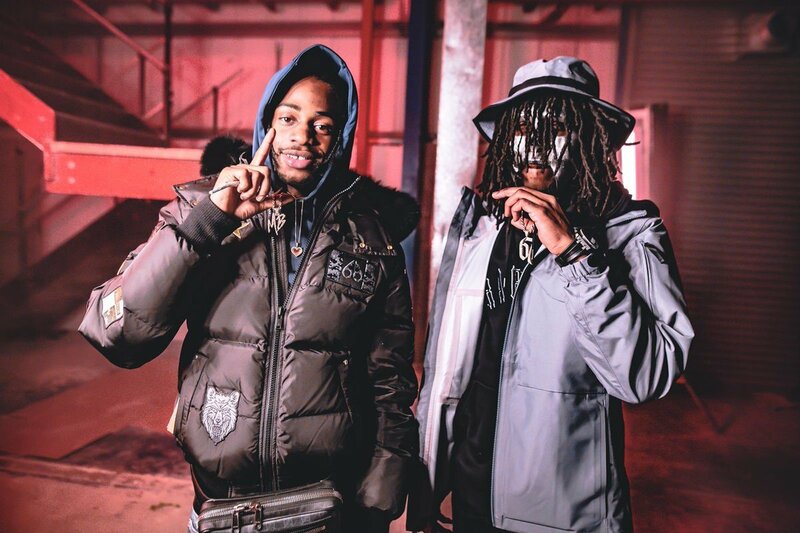 Even YouTube took the egregious step of removing a number of drill music videos from the platform, and more recently we’ve seen two of the scene’s most prominent acts, Skengdo x AM, being given a nine month suspended jail sentence for breaching an injunction that stopped them from performing live and earning an honest living. While this was happening however, drill’s disciples were hard at work crafting the next phase of its development, and characters with personality, panache and charisma rose to the fold to put a more diverse face around the sound. 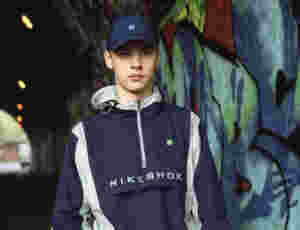 Loski emerged from Kennington’s Harlem Spartans to become drill’s poster child, Unknown T introduced himself with aplomb on the new national anthem “Homerton B”, and Russ crafted a brand-new dance move at the year’s end with the annoyingly addictive “Gun Lean”. Let’s not forget the arrival of South Londoner DigDat, whose “Air Force” track quickly swallowed up the roads and the charts (thanks to two famous faces from Thornton Heath). Meanwhile, one of the genre’s forefathers, 67’s LD, went on the run of his life, sharing song space with Skepta, Dizzee Rascal, Belly Squad, Tiggs Da Author and more, morphing into a multi-layered artist independent of the sound that made him famous. Even the dynamic duo Skengdo x AM linked up with the godfather of drill, Chicago’s Chief Keef, in 2018—a full circle moment for how far the sound has come since Keef’s 2011 monster hit, “I Don’t Like”, drill’s official coronation. 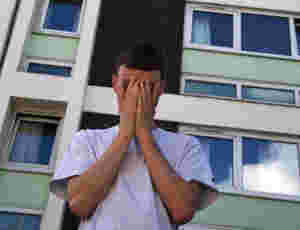 The crucial part in its development is, for lack of a better word, a softening of the sound itself; drill artists are showing a propensity on slower, more melodic beats and while sticking to the script of opps, blocks and conflict, some of the genre’s big names are dipping into more introspective material (Loski’s even taken a turn to singing). So, what does this mean for drill in 2019? 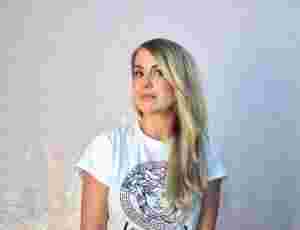 In many ways, the genre is evolving in real time as its artists are doubling down on and expanding its core elements for wider public consumption. It’s for this reason that Headie One was sitting pretty in the Top 10 of the charts and DigDat was able to secure a spot in the Top 20. Much like grime before it, drill will need time and scope to transition into a mainstream milieu, but the signs from last year (and this) are positive. Artists are beginning to grow with their music, escaping the negative labels the establishment has tried to place upon them, showing and proving that drill can be morphed into something substantial. The credentials of drill to transition into the mainstream isn’t based solely on charts, however; it also depends on its impact on the ground—at clubs, raves, and on social media. Its true power and influence is felt firmly in these spaces, which played pivotal roles in its surge in popularity, slowly funnelling into further establishment approval. It’s the same audience impact that propelled Stormzy’s Gang Signs & Prayer album and Dave and Fredo’s “Funky Friday” single to No. 1 in 2017 and 2018 respectively. Who’s to say a drill single won’t reach the same summit this year? Black British music had a great 2018, and with the aforementioned “Funky Friday”, “Advice” by Cadet and Deno and the “Air Force” remix making waves, an audience of consumers welcoming of the music is steadily growing and making their support count through streaming and downloads, and drill music’s slow but steady come-up, packaged and presented in a more accessible way, means it is likely to become a force on the charts and wider culture. Drill artists will start to be seen as musicians, rather than burdens of society and leaders of a cultural epidemic (knife crime) of which they are not the cause. The genre has popularised itself with a sound and presentation that has frightened and confused a public trying to understand the violence of London. But as grime ‘died’, resurfaced and was accepted in a mainstream sense, the same time and space to grow needs to be placed on drill because, in previous generations, the capital’s musical children of the day would be immersed in grime, garage, acid house, jungle etc., making noise from under the surface until the wider public began to understand the greatness of their mission. Drill is just another arm on the tree of the UK’s musical history that is getting its time to shine.